If you live in Saginaw, Michigan, you can experience an authentic Japanese tea ceremony right in town — at the Japanese Cultural Center and Tea House. 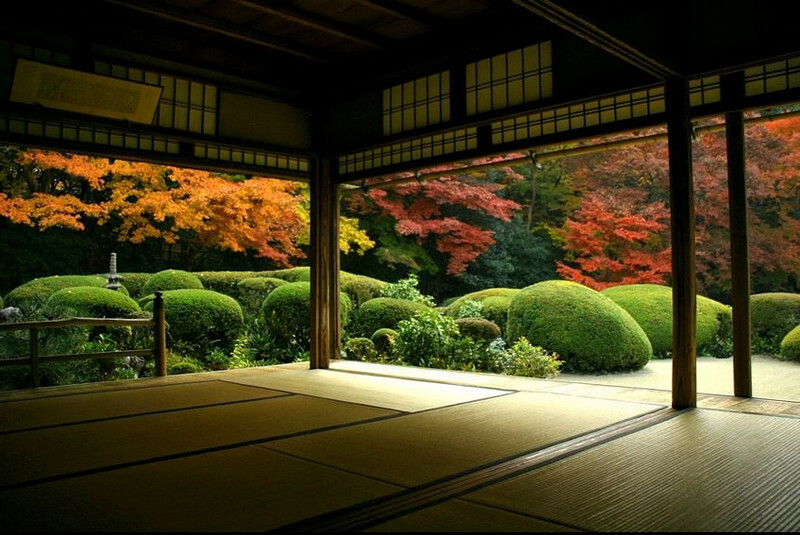 And now matter where you live, you can virtually visit some amazing Japanese gardens, courtesy of photographer John Lander (www.asiaimages.net). PhotoShelter also has an automated slideshow of its blissful images.